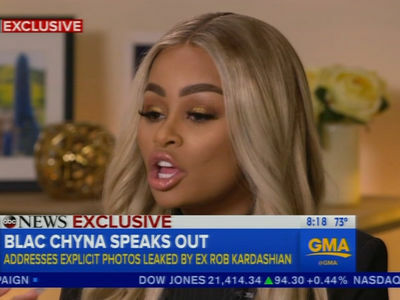 Rob Kardashian and Blac Chyna are making new allegations of domestic violence against each other, and both claim the alleged incidents are captured on video. Chyna -- who's in court Monday morning for a domestic violence restraining order against Rob -- has already claimed Rob got physical with her. Sources connected with Chyna tell us she will add other claims, including one incident several months ago where she says Rob allegedly hit her and knocked her to the ground. She says she ran to her bedroom and he broke the door open. She supposedly has photos and videos of the incident. 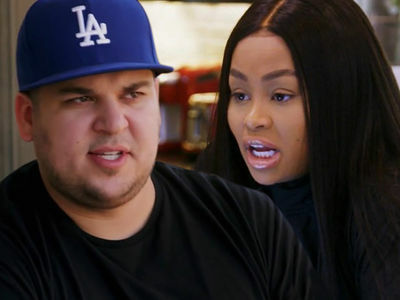 As for Rob, sources close to the situation say in December, the day Chyna moved out of the house she and Rob were sharing, she tried choking him with an iPhone cord and tried hitting him with a metal rod. The sources say Corey Gamble walked in and pulled Chyna off Rob. She then allegedly went through the house, smashing televisions, doors and other items, causing $35k in damage. The sources say Rob has surveillance video documenting the incident. We're also told Rob's lawyers have texts from the time Chyna moved out, in which she told a friend that Rob would never hit her. Our sources say they feel the messages help to vindicate Rob. The court hearing is set for 8:30 AM PT.